Browsed through a copy today over at Powell’s – Looking forward to receiving my copy and giving it a more than leisurely browse. 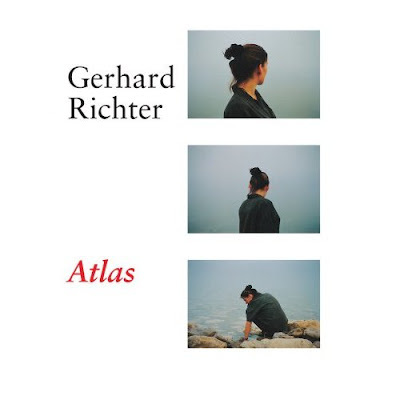 Richter’s Atlas is a glimpse into his process of collection, selection and cataloguing of images (The atlas is a lot of found amateur and personal photography, news clipping images, musings…) that may or maynot be transformed, incorporated and/or appropriated (ultimately) into Richter’s painting or printing process. 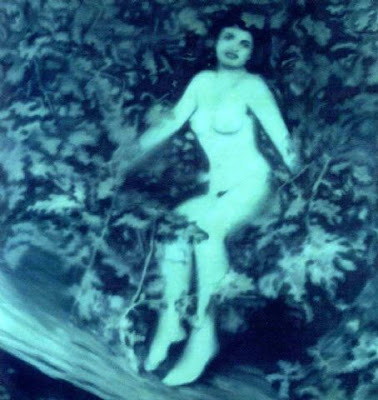 I’m interested to see the photographs that are put into the service of painting – his way of looking. And available by way of Powells …to get on with the cycle of images …your copy of David LaChapelle: Artists and Prostitutes, awaits…. a recent interesting post on Alec Soth’s blog…. it must be springtime… It does feel rather carnal – and that’s something anyone can relate too after a long cold winter. I am rather put off by the cartoons of photographs – I guess I don’t so much the in your face work of LaChapelle, in so far as it is eye candy… and tastes good only briefly. I wonder what the shelf life will be? Time will tell I speculate. This entry was posted in Art Photography, Inspiration, Other Artists, Painting, Photography and tagged Artists, Atlas, David LaChapelle, Gerhard Richter, Pamela Anderson, Powells, prostitutes by Matt Niebuhr - West Branch Studio. Bookmark the permalink.